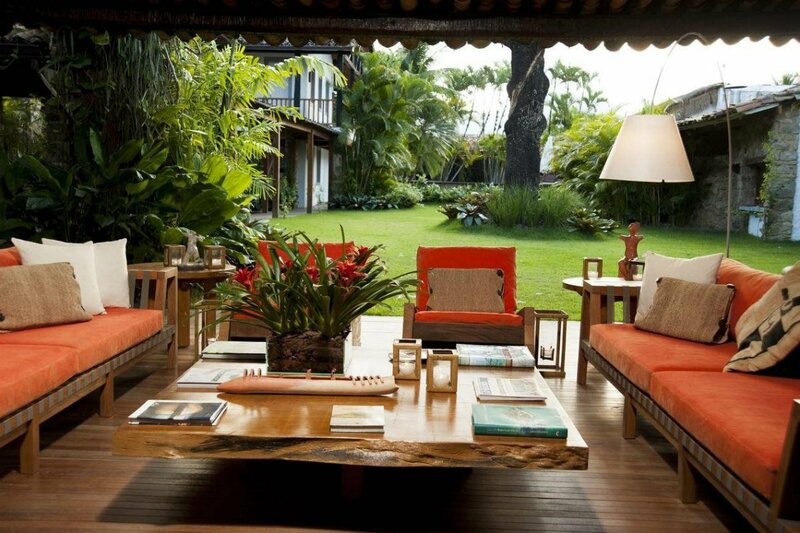 Take yourself to this Brazilian retreat. Photo Courtesy of Pousada Literária de Paraty. You need a vacation all to yourself, and we don't blame you. Be alone (but not lonely!) at a silent retreat or meet up with a group of fellow cycling-enthusiasts. The choice is all yours. Whether you're looking for an epic adventure with some new faces, a detox after months of indulging, or a means to disconnect for a few days, here are our picks. 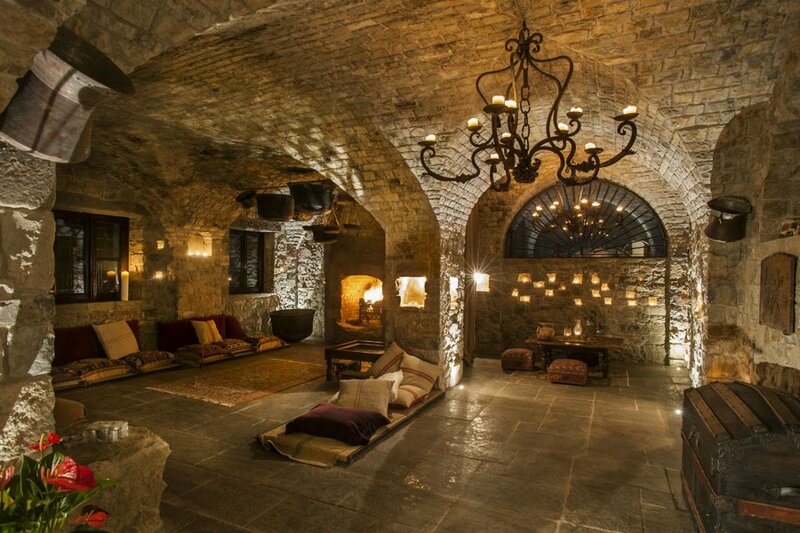 What's to Love: For those who are looking to truly get away from it all, this 14th-century-style hermitage offers real-deal peace and quiet and gets back to basics, with evenings lit by candlelight, simple Mediterranean food, and a porperty-wide ban on digital devices. Unwind in the Relax room, the yoga room, the giant whirlpool tub, or near the large stone fireplace in the Refectory. If you're worried you simply won't be able to sit still for very long, you can find inner peace getting your hands dirty in the vegetable garden or going for a walk along the nearby Chiani river. 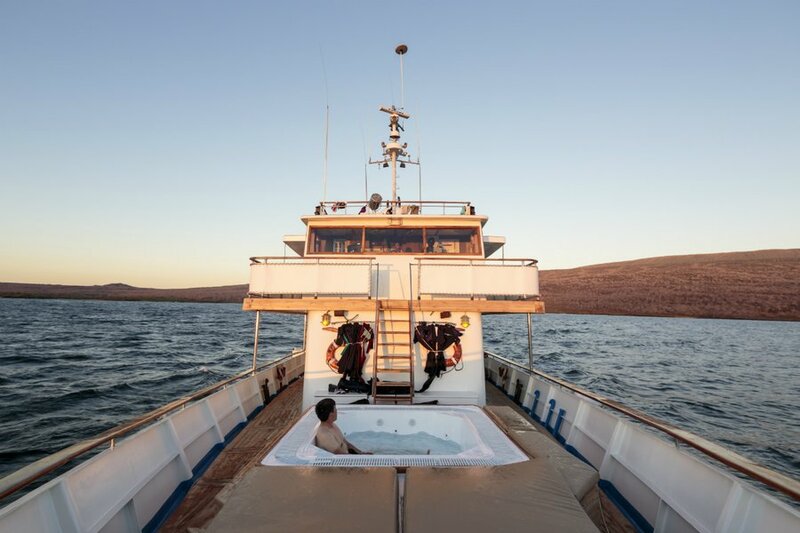 What's to Love: Cruise to the Galapagos on Grace Kelly's honeymoon yacht. Follow in Darwin's footsteps as you make stops at the archipelago's coves and inlets, watching for tortoises, pink flamingos, and blue-footed boobies. The ship experience is half the fun, with full-beam cabins and an attentive staff. Quasar Expeditions offers guided trips by notables like evolutionary biologist Richard Hawkins and Harvard professor Steven Pinker. Did we mention it's on Grace Kelly's honeymoon yacht? 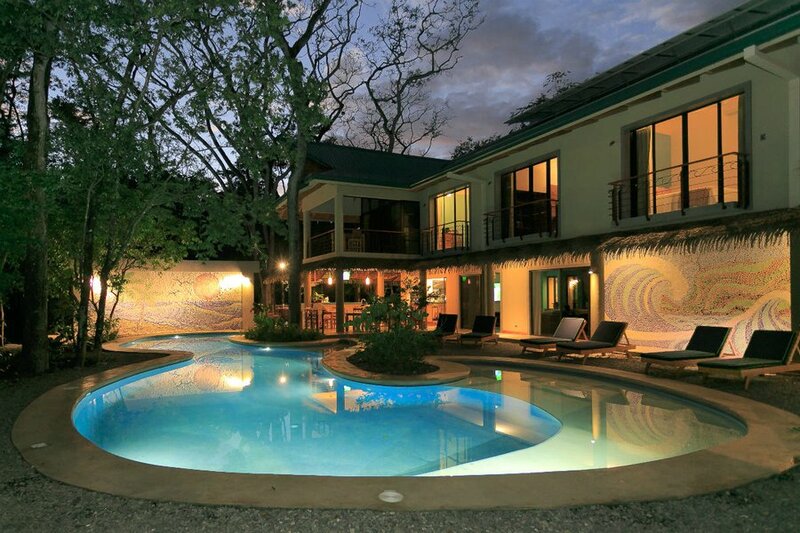 What's to Love: The sprawling 1920s hacienda-style estate, a former summer camp, sits on 100- acres transformed into 14 well-appointed private cabins with common areas, indoor and outdoor dining areas, two workout facilities, a year-round organic farm with goats and chickens, and a private home. Jumpstart the new year at this luxury bootcamp, with daily hikes, meal plans, and various wellness classes, and return feeling a little refreshed and a lot healthier. Rates: $6,800 for one week. 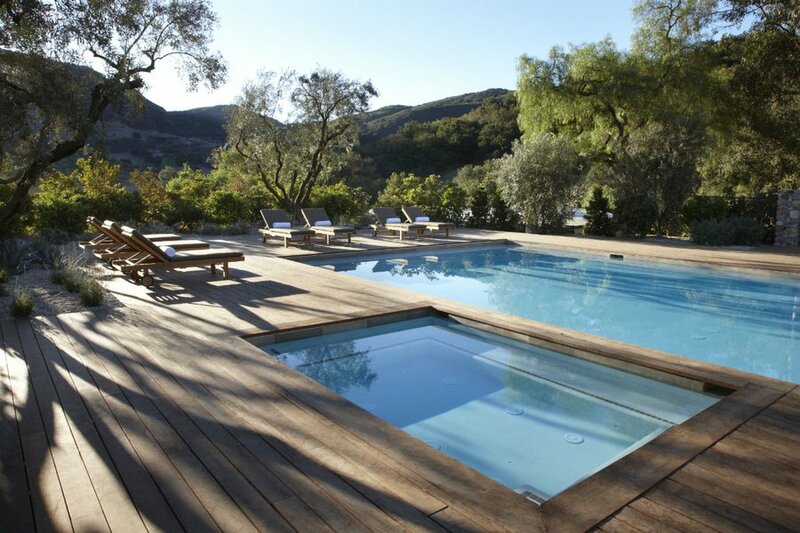 What's to Love: For those seeking a little serenity in a bucolic Italian setting. 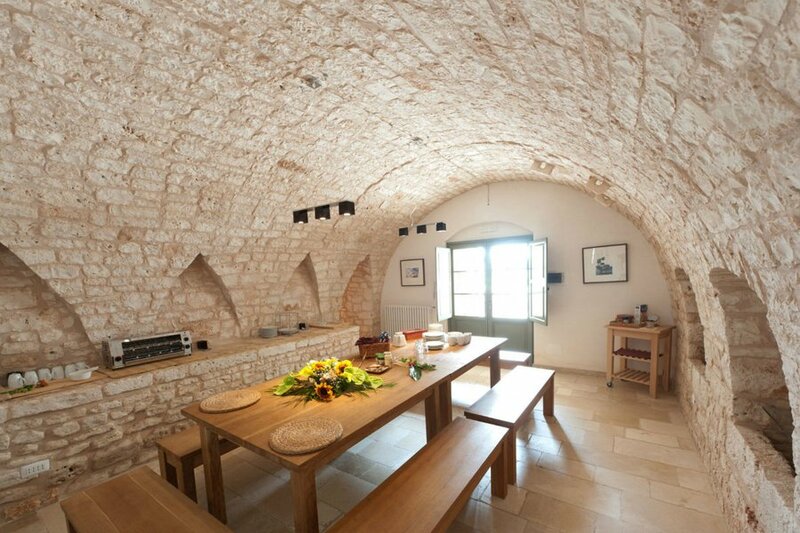 The recently restored 18th-century masseria, a large farm house on a country estate, feels more like a home than a hotel. Go completely solo and take some time to reflect among the 20 acres of almond, cherry, and olive groves, or go for one of their specialist retreats in yoga, textiles or Pugliese cuisine and olive picking. What's to Love: Located in the historic center of Paraty, the team behind the inn transformed old colonial homes into luxury suites that take full advantage of the surrounding natural scenery. Whether you birdwatch over a picnic of local, organic produce, drink caipirinhas while floating through the mangroves on the hotel's private schooner, or stroll through the idyllic coastal town, you'll get a taste of true Brazilian culture away from the crowds of its larger cities. What's to Love: You've always wanted to learn how to surf but never got around to it. Follow through on your New Year Resolution this year and book a trip to Nicaragua with Safari Surf School. They provide the instructors, the gear, the food, and transportation to and from the airport and pristine beaches — you just show up. If you want to do a little more than catch waves all day, there are cultural excursions, yoga classes, and horseback rides through the jungle. What's to Love: Spend a few days at the landmark stunner in NYC's historic Financial District. The centerpiece is a nine-story cast-iron atrium restored to its original glory. 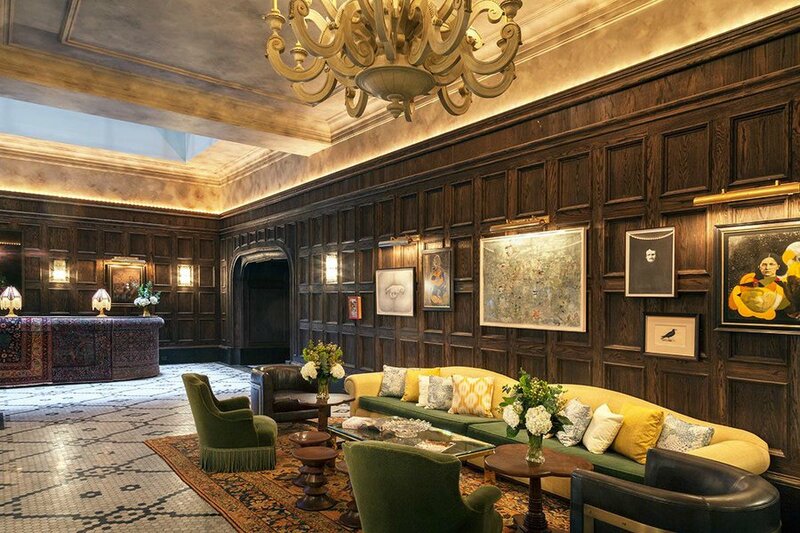 The new hotel pays homage to old-world New York (mosaic tiling, antiques, velvet couches, rooms that feel like pre-war Manhattan studios), yet feels incredibly up to date (contemporary art, usb ports at the bar). This is one of our favorite spots for drinking alone: Post up with a martini in the lobby bar, where there's atmospheric lighting, jewel-tone banquettes, and lots of antique curiosities. What's to Love: Looking for a little adventure on the other side of the world with like-minded travelers? See all of Vietnam on two wheels with group-trip mavens Butterfield and Robinson. This trip gives new meaning to taking the "scenic route." Ride through coastal towns, experience Vietnam's stunning scenery, and get to know the locals as you make your way from top to bottom. В интеренете нашел важный интернет-сайт , он описывает в статьях про https://showroom-kiev.com.ua.